You may receive updates from MD Votes For Animals, the sponsor of this letter campaign. Let’s give dogs and cats used in research the opportunity to be adopted into loving homes once their time in research laboratories has come to a conclusion. 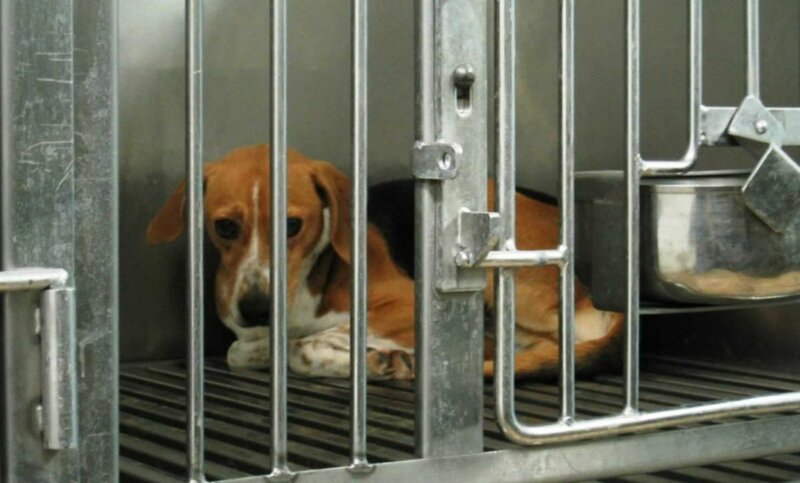 The Humane Adoption of Companion Animals in Research Act, often called the Beagle Bill because beagles are the most common breed of dogs used in research, is a common-sense animal protection bill. It does not restrict the research itself; it just requires research institutions to work with willing animal rescue organizations to find homes for pets once they are no longer needed. Please contact your legislators today and tell them that you support The Humane Adoption of Companion Animals in Research Act of 2018 – SB 675/HB 732! Thank you again for being an advocate for Maryland's animals. Remember, Maryland Votes for Animals, Inc. can only succeed with the help of animal advocates like you. Please consider making a donation to Maryland Votes for Animals at voteanimals.org/donate now, so we can continue fighting for Maryland animals.